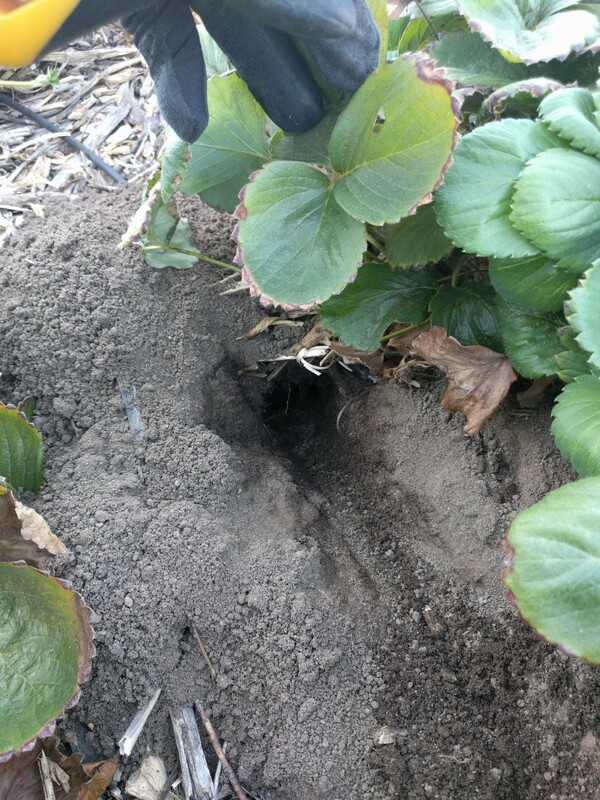 In my yard, the most damaging, relentless, and challenging pest to control has been gophers. Birds peck plums and squirrels may steal plums, but a gopher will kill a plum tree. 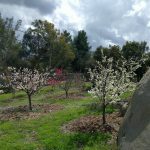 While I haven’t lost any plum trees to gophers, I’ve lost other fruit trees and innumerable vegetables. 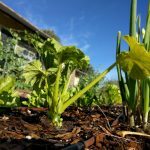 I’ve tried almost every method I’ve heard of to control gophers over the years. I’ve found trapping to be the best general method, and about a year ago I discovered the Cinch trap in particular and haven’t used any other method or trap since. Here’s how I recently set a Cinch trap after I noticed this gopher mound in my strawberry patch. 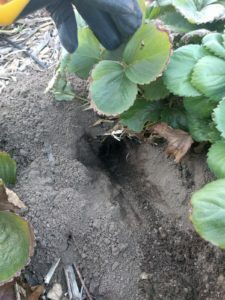 I poked my hori-hori knife into the mound and located the attached gopher tunnel, and then I cleared the dirt out of the tunnel. After setting the Cinch trap, I slid it into the tunnel. Those arms on either side are spring-loaded and will pinch tight to instantly kill the gopher when its nose pushes the center piece to release the spring action. It so happens that I didn’t end up catching a gopher with this particular Cinch trap setting because my cat caught it first. She presented the head on our front porch that evening. If only she did that consistently. Traps have worked better than any of the above methods for me. 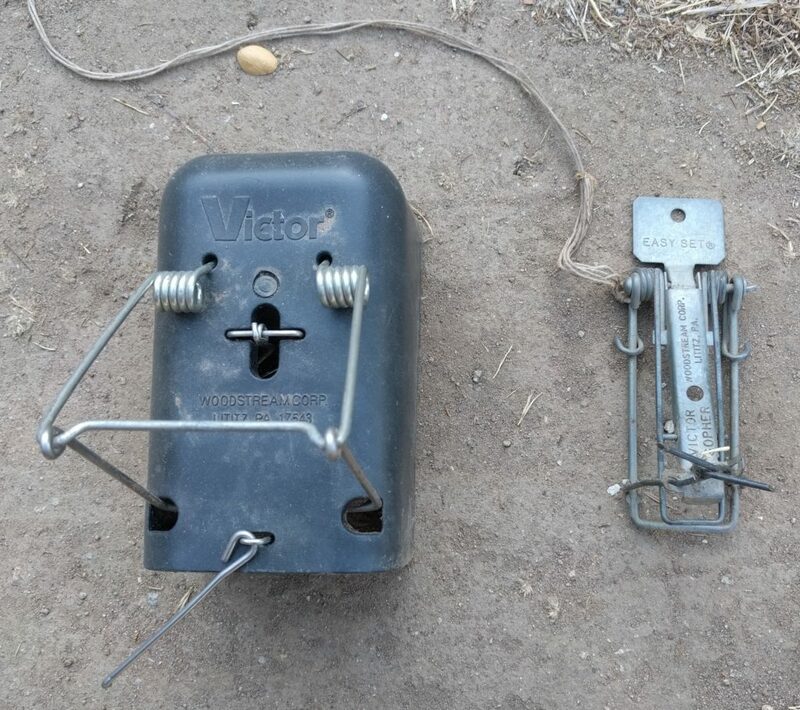 Before using the Cinch trap, I used other pincher-style traps made by Victor and Macabee. I also used Victor’s Black Box trap. 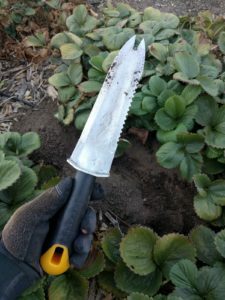 In general, I’ve preferred trapping as a method because you know without a doubt when you’ve caught the gopher, it’s not as time-consuming as some other methods (you set the trap and walk away while it does its work), there are no risks of collateral damage like with using poisons, and most importantly, trapping works. It gets the gophers. The Cinch trap is, in the end, only a tool. And any tool is no more effective than the tool’s handler. While I was catching gophers with the Cinch trap right off the bat, I’ve increased my effectiveness through doing or learning a few key things. Many of the most useful things I’ve learned have come through watching the videos of Thomas Wittman on YouTube and following his advice. Wittman owns a company called Gophers Limited based in Santa Cruz, California, and the guy knows what he’s doing. 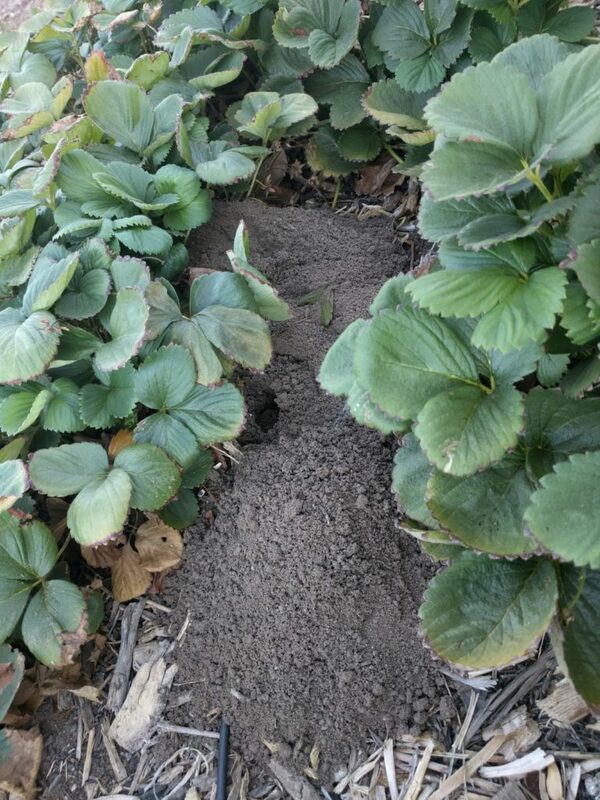 From Wittman, I’ve learned how to hold the trap optimally while setting it (which requires some strength), how to position it in the tunnel, and where to poke into a gopher mound to find the tunnel in the first place. To do that poking, I’ve bought a hori-hori knife as Wittman suggests, which helps open the gopher’s tunnel to the right diameter so that the Cinch trap fits snugly in it. Prior to buying the hori-hori, I used a trowel or stick or my hands, all of which didn’t work as well. I’ve also learned from Wittman not to quit on a mound if the trap doesn’t work the first time. If the gopher plugs the tunnel, just open it up again and reset the trap. 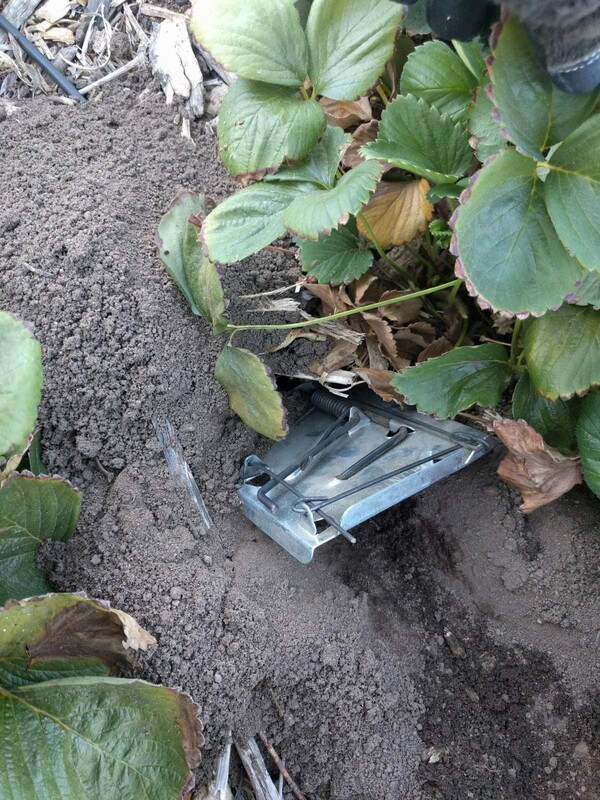 I’ve now caught many gophers by resetting failed first attempts. So maybe you’d like to try out a Cinch trap in your yard? You can buy one directly from the manufacturer through their website, Cinchtraps.com. This is where I bought my last couple traps. You can also get them off Amazon here, as well as through the Gophers Limited website. Be sure to buy the small size, which is suitable for trapping pocket gophers in California. 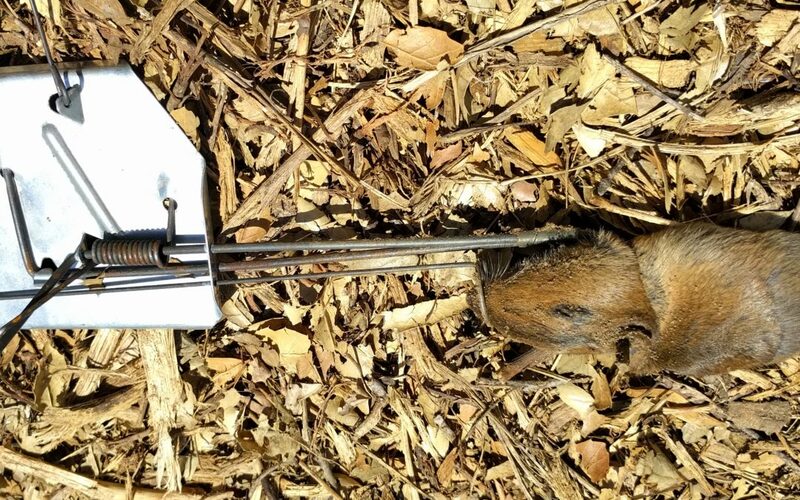 Also, if you’d like to get a hori-hori knife, don’t bother paying a lot if you’re just using it for gopher trapping. I bought the Fiskars hori-hori knife in the photo above at Home Depot for about $15. 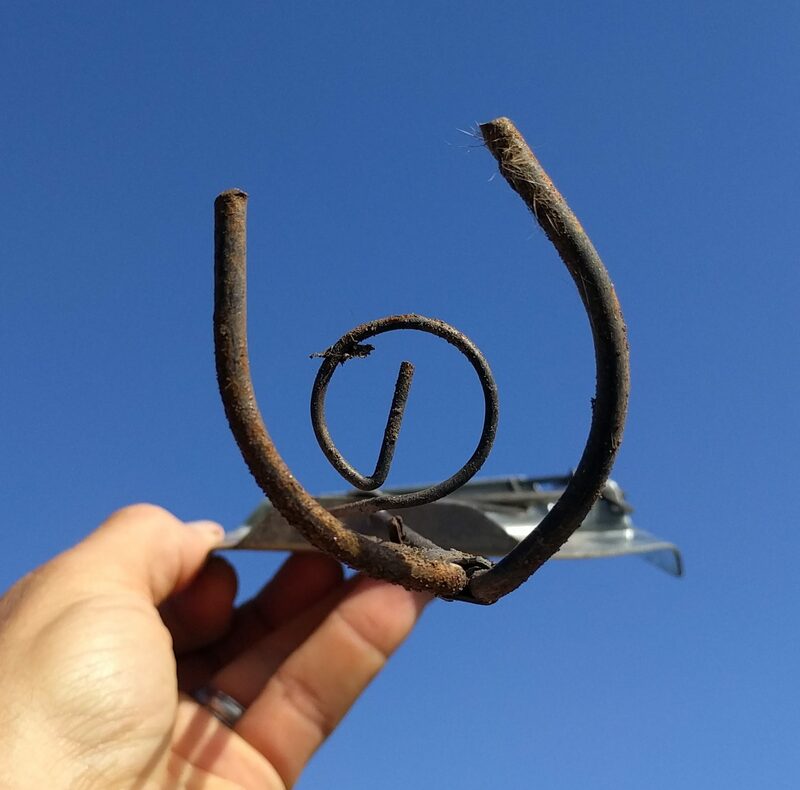 There are lots of prettier and more expensive ones around, but you don’t need such a thing for setting Cinch traps. You can find the hori-hori knife I have through Amazon here, and you can see a slightly different one at Gophers Limited here. Lastly, if you’d like to do some deeper reading on how gophers dig, breed, and feed, this University of California page can’t be beat. Good luck getting those gophers! 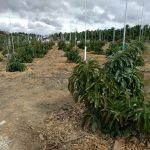 I concur; I live on a acre east of San Diego where I planted about forty fruit trees in the last four years. I’ve used six Cinch traps to kill 150 gophers in six years. They are easy to set and work great. 2) The the tunnel from the surface connects at an angle to another tunnel at some point. If that point is about eight or ten inches down the tunnel from the surface, then the round jaws of the trap will be just about at the intersection. 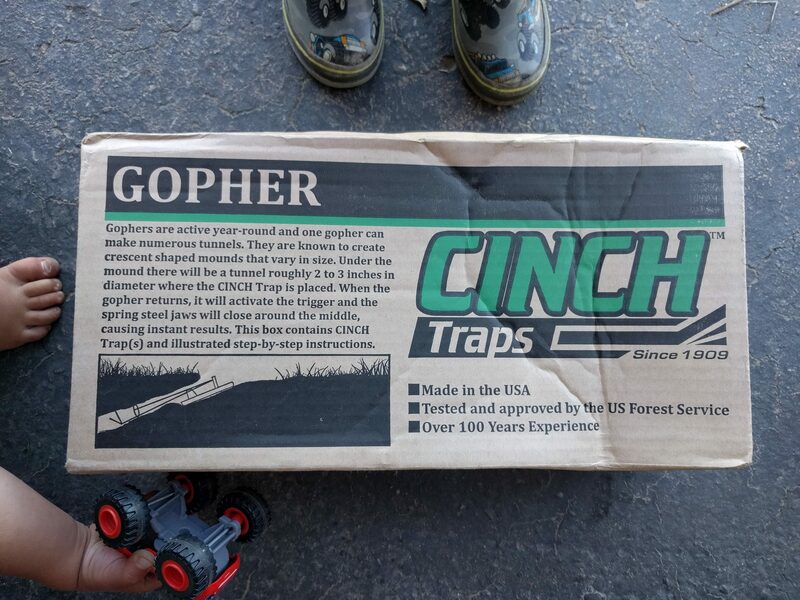 In that situation I find that the trap often gets sprung without catching a gopher, and that’s bad because it trains that gopher to avoid your traps in the future, plus it wastes your time. See the next tip for the solution. 3) If you find a trap sprung, but with no gopher in it, you probably have the situation described above, or maybe something else is wrong with your hole. Either way, what I do is dig down along the failed tunnel until I hit the horizontal tunnel that it connects to (usually only about ten inches). Then I dig out a section along that horizontal tunnel that is about eight inches wide and fifteen inches long. The gopher tunnel will be open at each end of my hole, and I set a Cinch trap, horizontally, into each opening of the tunnel, pointing in opposite directions. The gopher will come from one direction or the other to investigate the opening, and I’ll get him. 4) I bought a very long pointy screwdriver cheap at Harbor Freight and it’s useful for poking around in a fresh fluffy gopher mound to find the opening, and the direction of the tunnel. I also use it to feel the difference between a lightly plugged or obscured tunnel, and the surrounding firm dirt. 5) Gophers are often inactive (hiding) during the day and become more (feel safe) just after dark. They are much more likely to be caught during that hour than during the day. I check my traps about an hour after dark. That way, if one is sprung, but empty, I can dig deeper and reset the trap. If I’ve caught one, I can retrieve the trap(s) set for that gopher and reset them right then on other new mounds that I didn’t have enough traps to address before. Waiting until morning would mean I’d have to wait 23 hours for that next magic hour after dark. 6) Tip 5 above is important because you want to kill as many gophers as you can as early in the spring as possible, before they start having babies! 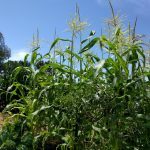 I start as soon as the rains come and the weeds start growing in February. Set a trap on every fresh mound you see as soon as you see it, until there are no more mounds. 7) After you’ve killed a gopher, try to stomp down/collapse the tunnel for a few feet in each direction (a pick axe is useful for this) and fill it in with the dirt from the mound. That way, if a new gopher ever tries to use that old tunnel, he’ll need to clear out the dirt from the collapsed section by pushing it up to the surface, and you’ll notice it. 8) When there are no more mounds, don’t quit yet. Look at the old dry abandoned holes (if you have any) to see if there is fluffy dark dirt in them up to surface level, but no mound. That’s what it looks like when a new gopher moves into an abandoned tunnel. Dig that fresh dirt out and set a trap. Awesome tips, every single one of them. Thank you, Conrad. A few years ago my husband tried many traps and methods without luck, sometimes looking like Bill Murray with the hose in Caddy Shack. 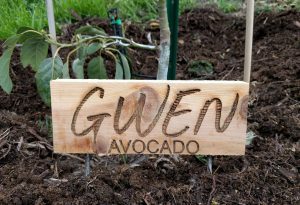 After years of this, one day I was at an organic gardening store in Palo Alto, and they had the Cinch and highly recommended it, so I bought one for him. He thought that I’d wasted our money and wanted me to return it, but I urged him to try it, and he caught one within a day! He came running into the house beaming and brimming with excitement and accolades. He has several Cinches now and we have turned other friends onto them who send us pictures of themselves with big smiles, dangling dead gophers from their traps! Those things work!